This is the standard T-shirt we like to use! 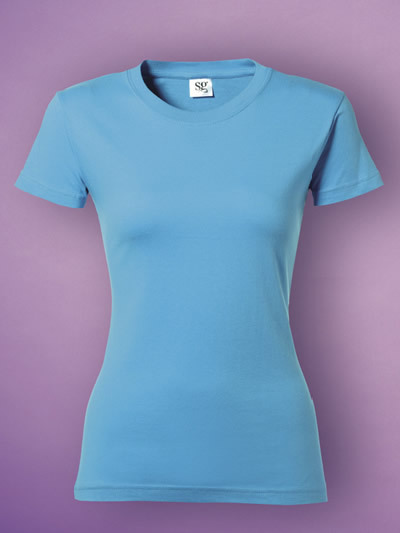 It is a great shape, great quality fabric (doesn't shrink or go out of shape in the wash), and comes in loads of colours! 100% cotton pre-shrunk jersey. Seamless double needle collar, taped neck and shoulders. Double stitched sleeve and waist hem. Quarter-turned body to eliminate centre crease. Ultra tight knit. 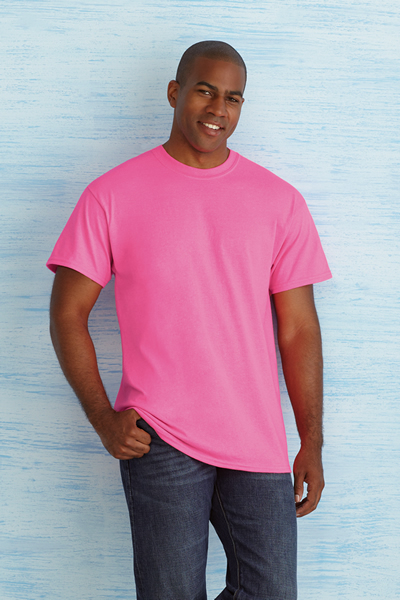 A T-shirt with a softer feel to it! It is a great shape, slightly more fitted, and comes in some great colours! Single Jersey, 100% Pre-shrunk ring-spun cotton. Great shape, Great quality fabric (doesn't shrink or go out of shape in the wash), and a good selection of colours! Single Jersey, 100% Pre-shrunk ring-spun cotton short sleeved T-shirt, thin crew neck collar in self-fabric. Side seams. Same great shape! (and still doesn't shrink or go out of shape in the wash), and comes in loads of colours! 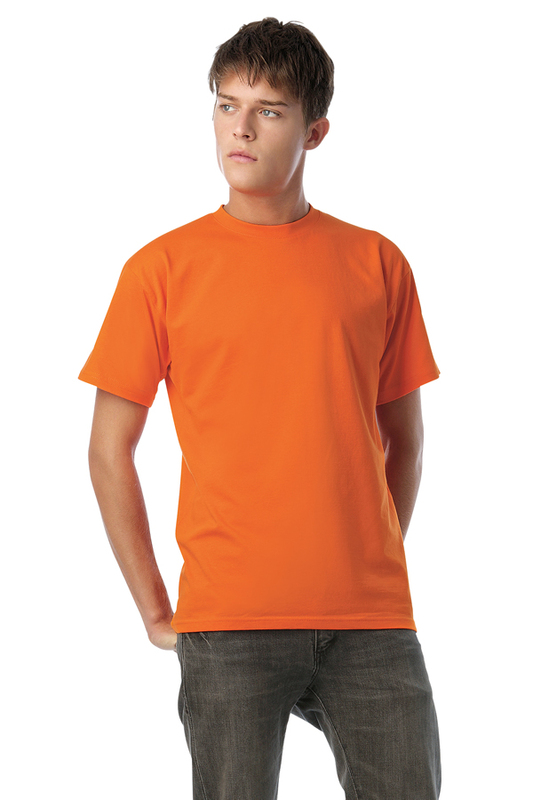 Great shape, great quality fabric (doesn't shrink or go out of shape in the wash), and available in other colours! 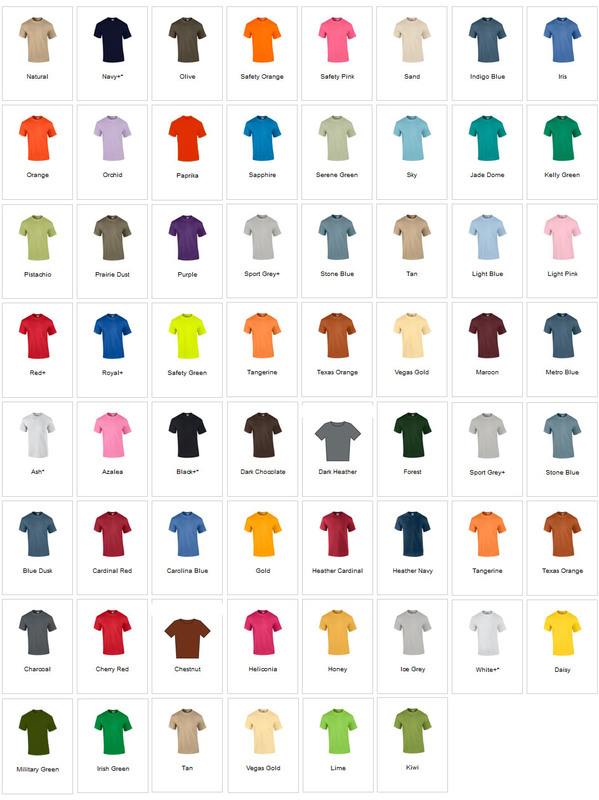 100% ring-spun cotton short sleeved T-shirt. 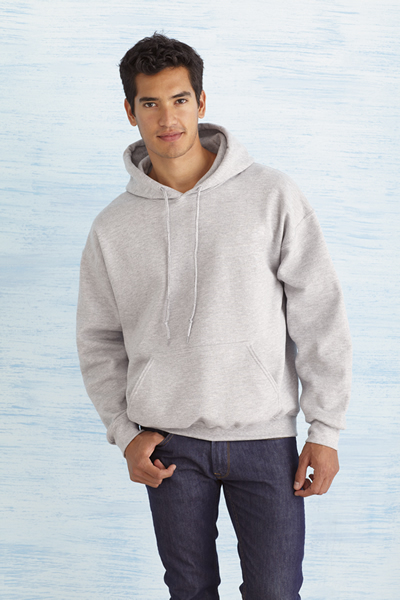 Air jet spun yarn for softer anti-pill feel, double lined hood with matching drawstring, pouch pocket. Twin needle stitching, set in sleeves. 1x1 athletic rib with Lycra�. Great shape, great quality fabric (doesn't shrink or go out of shape in the wash), and comes in loads of colours! We can supply all sorts of other styles too. Just Get In Touch with your requirements!